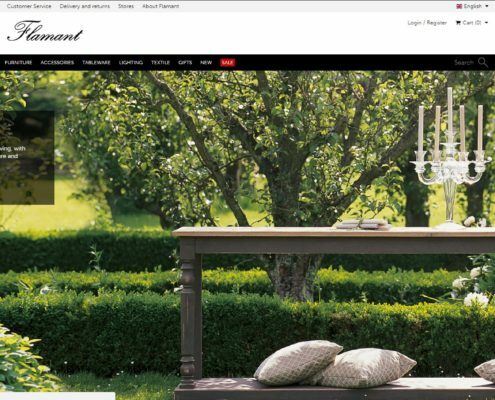 Flamant is a multinational interior and home decoration brand headquartered in Belgium. 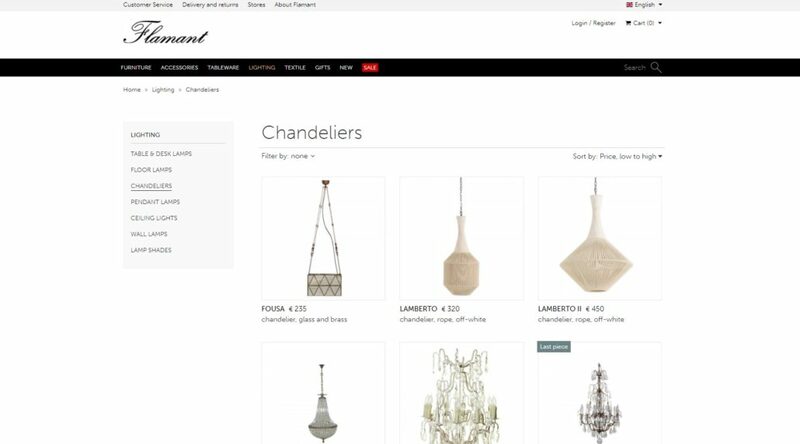 The company has its own stores in Europe, operates a wholesale network of multi-brand stores worldwide, and an extensive online shop. We created a modern and easy-to-use online shop with almost 3.000 products. 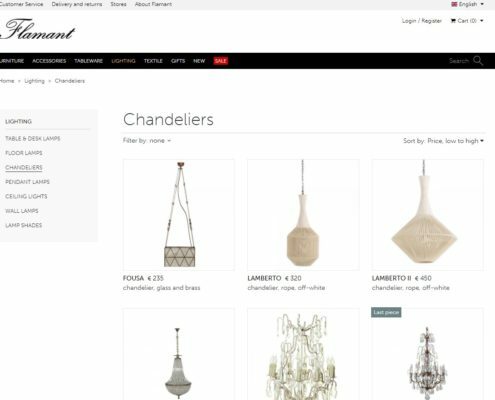 The tasks was to ensure that all users – regardless of their age, language and shopping preferences – can effortlessly enjoy their shopping experience. 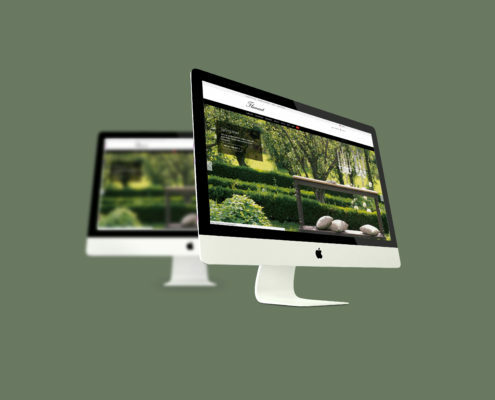 The shop is also connected to an ERP system to ensure up-to-date product information, such as stock information, prices and shipping options.